The week continues along. As it goes, so do we along with it. The weekend is coming up soon. 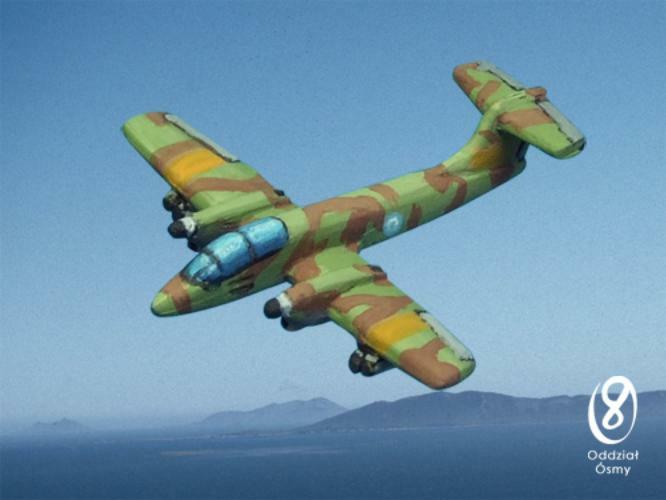 It'll hopefully be here before we know it. I'm going to an inaugural board game day at a library that a friend works at. Probably to play Guild Ball. I know that's not technically a board game. But I don't care. I'm a rebel. Anyway, before then, we need to stock up on some bite-sized gaming stories. 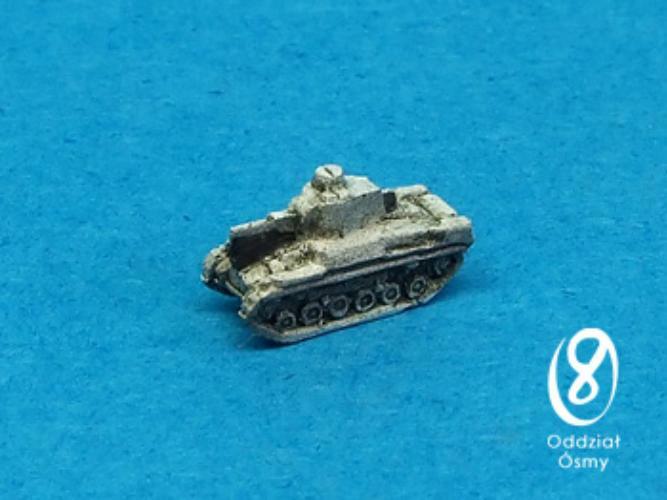 So today we have: Red Panda Miniatures Wander Contest Happening Now, Ares Games Posts Dungeon Time Kickstarter Preview Video, Khurasan releases 15mm Merkava Mark 4, New interactve website for Castles & Crusades, Oddzial Osmy’s 3mm June Releases Arrive at PicoArmor, and Final week for Barbaric Splendor Kickstarter One: Personalities. Alright, we talked about a contest earlier in the day so here it is! 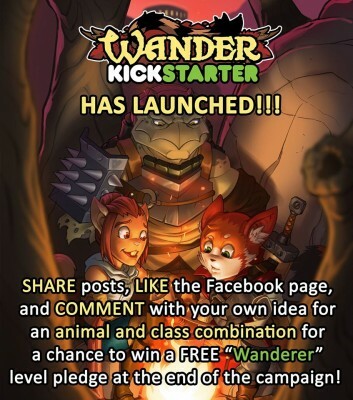 On THIS POST, anyone who LIKES it, SHARES it, and COMMENTS about their favorite animal and class combo will be entered for a chance to win a FREE "WANDERER LEVEL" PLEDGE!!! At the end of the campaign, we will ALSO gather up all the suggestions and enter them into a poll, and by popular vote, whichever one is the fan favorite will be made into a brand new miniature for Wander! Lets make it happen!!! 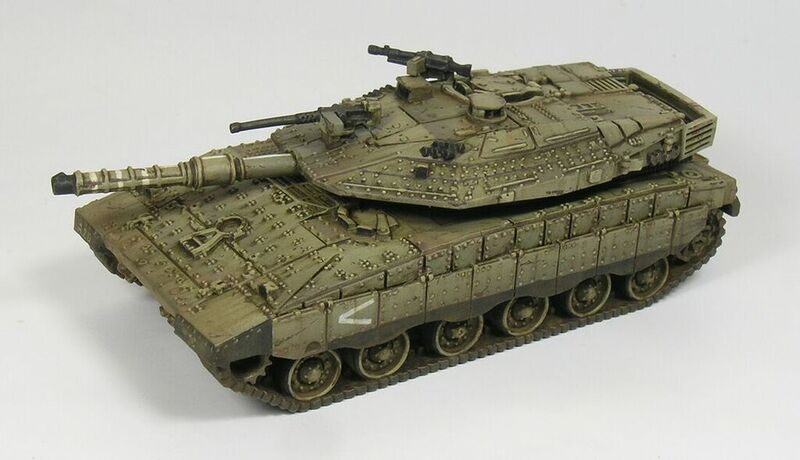 We are very pleased to release our latest model for the 15mm Modern Middle Eastern Wars range, and the first armoured vehicle specific to that range, the Merkava Mark 4. This is the interim version, with the solid rear mudguard but pre-TROPHY. 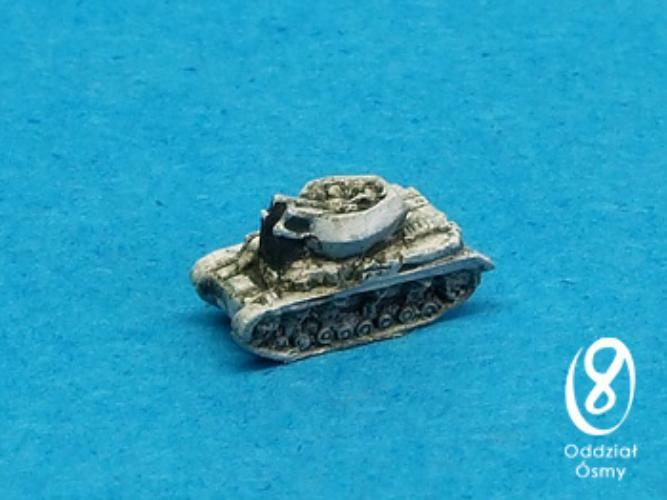 The kit is resin with pewter detail parts, including an optional part for "Sampson's Hair" -- the chain and ball application on the lower rear of the turret, meant to detonate ATGMs before they strike the shot trap on the turret rear face. Now that TROPHY is being adopted Sampson's Hair is being phased out but can still be seen on some tanks, and was used in the 2006 invasion of Lebanon. 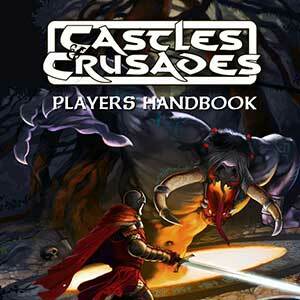 Check out the interactive part of our site dedicated to Castles & Crusades! 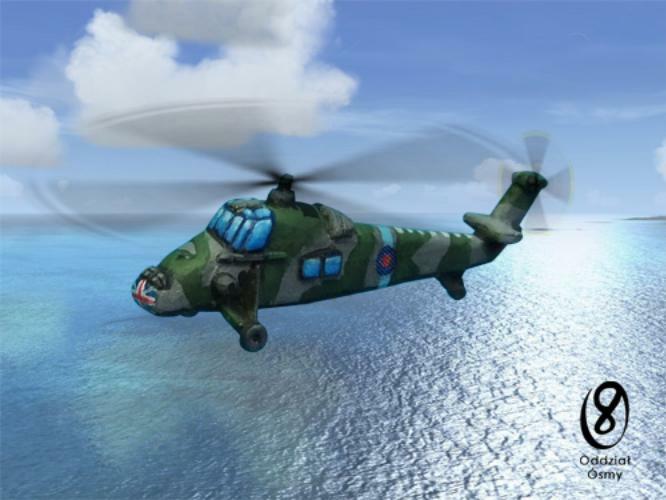 Find out everything about the game, with images, info and more! A rules light adaptable game that has stood the test of time! 12 years in constant publication, with no new editions, Castles & Crusades is the original easy to play attribute-check system. Join us and unleash your imagination! PicoArmor (Oddzial Osmy’s exclusive North American distributor) is pleased to announce that Oddzial Osmy’s new releases are now in stock. 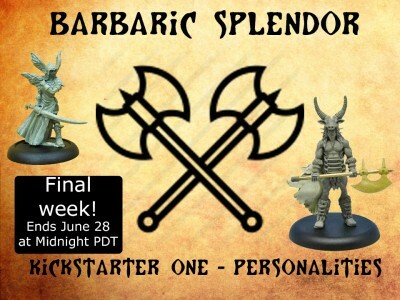 The Barbaric Splendor Kickstarter nears completion; we have funded and unlocked one stretch goal and are very close to the second! We have also added several add-ons during the campaign so we now have more miniatures to choose from to grow your barbarian horde!